Home / News / What Does Dressed Timber Mean? The question of what is dressed timber can be answered quite easily, especially when dressed timber is lined up next to sawn timber and dried laser pine. There is a difference between sawn and dressed timber, with dried laser pine providing a sort of middle ground. In regards to timber types, a common question we get asked is “what is dressed pine?”. In essence, It is just a form of dressed timber—so feel free to regard it as part of the same family. If you are after the premium in timber finishes, look no further than dressed timber, meaning a timber that is dressed all around for a completely smooth finish. Dressed timber is a customisable timber, as it can be machined to exact specification, within millimetres, and generally looks the part anywhere it is used. The extensive treatment process ensures that you get a quality product that will stand the test of time. In recent times, dressed treated pine in Melbourne has shot up in popularity. It is now being frequently requested by tradesmen, landscapers, DIY handymen, and gardeners everywhere. The increasing popularity of dressed timber in Melbourne can be attributed to its visual, economic, and weather-resistant qualities. For those of you unfamiliar with dressed timber, you might be wondering what exactly it is. In the timber world, there are three major finishes applied to timber (sawn, dressed, and dried laser pine), and today we examine the meaning of all three. We will begin with sawn timber, as it is the least finished of all three. Before treatment, it is sawn and dried. It is not dried afterwards. This results in a timber that is quite raw and natural looking. There was a time where sawn timber was considered only useful in more discreet applications. Today however, this timber works great in many modern cafes and stores, where a more rustic and organic look is desired. Dried laser pine sits in the middle and has a smoother finish than sawn timber, while being rougher than dressed. Its main uses lie in decking, outdoor areas, and pergolas. Finally, dressed timber is traditionally recognised as the premium in timber finishes. It is dressed all around and completely smooth. A strength of this process is that dressed timber can be machined to exact specification, within millimeters, and fits in well in almost any environment. Due to the treatment process, dressed timber is the most costly of the three timbers. What Does Dressed Pine Timber Mean? A common question we get asked is what is dressed wood? Well, dressed wood is the name given to a specific type of timber after cutting and treatment. Prior to becoming dressed wood, timber is first cut and harvested in its rawest form. Basically, trees are logged and then sent to a processing plant for further treatment. For these trees to become dressed timber, meaning they have been processed to meet the highest standard in timber finishes, there are a few things that must happen. Before we delve into the specific process timber must undertake to become dressed wood, it is important to note that in the world of timber finishes, dressed pine timber is commonly regarded as the most premium of all. As a matter of fact, it is mostly demanded in applications that require specificity of measurement and high visual standards. If you’ve ever wondered how to dress timber, the process actually begins in the same way as any other timber product. Starting out as a tree, dressed treated pine is harvested (preferably from a sustainable plantation filled with renewable resources) before it is transported to a processing plant where cutting and treatment take place. After this, the timber is finished and becomes ready for sale and use. Of all the timber finishes available today, dressed treated products are the most meticulously and carefully crafted. During processing, timber is dressed with precision–resulting in an extremely smooth and thoroughly polished finished. When timber is dressed on all sides, it is known as dressed all round timber. As mentioned earlier, this totally smooth finish is often desired in applications where looks matter. As you already know, dressed timber is timber that has been machine finished, resulting in smooth dressed surfaces. 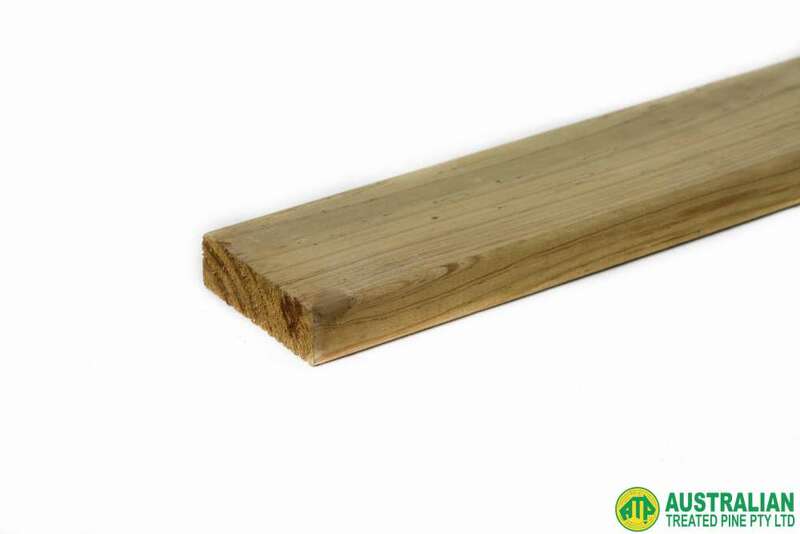 On the other hand, undressed timber is the name given to any timber that has not been dressed at all. For example, despite being trimmed and edged, sawn timber is still considered undressed timber because it has not been dressed at all. Dressed timber offers the most brushed and polished of finishes, so anything undressed is usually going to be a rougher and less smooth final product than what you get with dressed timber. Of all the available timber finishes on the market, sawn timber is one of the least finished. Before it is treated, it is first put through a process of sawing and drying. It is only dried prior to treating and not afterwards. The finished result is a timber that is still quite close to its natural state and looks and feels very raw. On the other hand, dressed timber is the most finished of all timbers on the market, providing an extremely smooth and consistent finish. Rather than being close to its natural and raw state, dressed timber is usually machined till it is completely polished. In terms of application, sawn timber was once used mostly in settings where looks were not important and the timber was hidden from sight. Due to changing trends today, the raw and rustic finish of sawn timber is now used in many commercial settings, including restaurants and shops that want the organic aesthetic. Conversely, dressed timber has always been used in applications that require the highest in looks and feel for timber. Public spaces are examples of where dressed timber is often found. One of the best things about dressed hardwood timber is that it can be machined to almost precise specifications. This means that the timber can be cut in an endless variety of custom sizes. While you will find many timber manufacturers stocking dressed timber in a range of standard sizes, most should be able to meet custom specifications. Where to Buy Dressed Treated Products? Dressed treated products are generally available through any major timber manufacturer and supplier. At Australian Treated Pine, we have our own state of the art timber manufacturing facility, which allows us to create timber products that meet your specific needs. If you would like more information on dressed timber, or any of the above, feel free to contact us today. We have been passionate about timber for over 30 years and have recently launched a new online store that features all our products. « How Long Does Timber Decking Last?